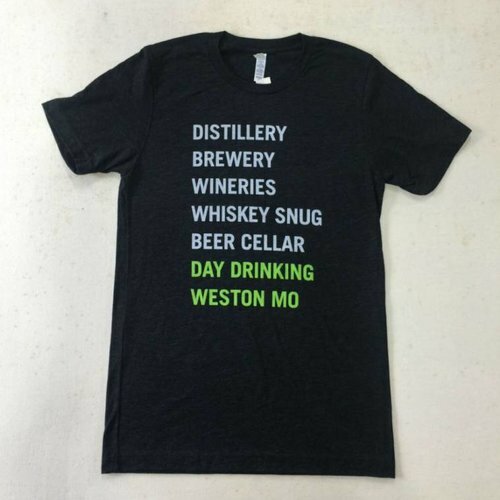 Weston MO is known as a great place for a little day drinking. 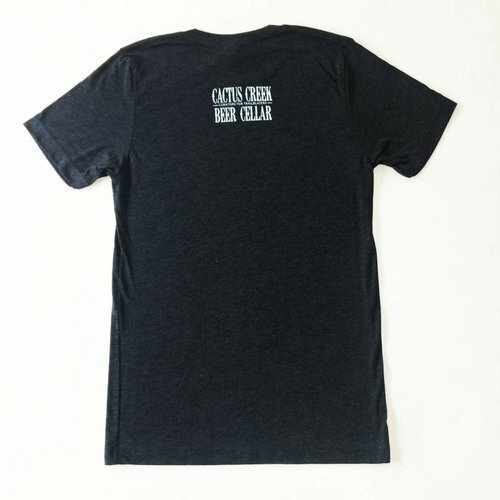 From our historic McCormick Distillery, three wineries, neighboring Whiskey Snug at Celtic Ranch, to Cactus Creek's own Beer Cellar. 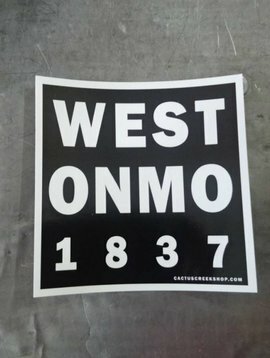 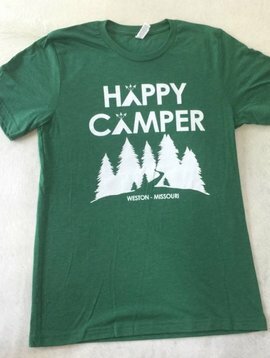 Scroll down for more about this souvenir T-Shirt. 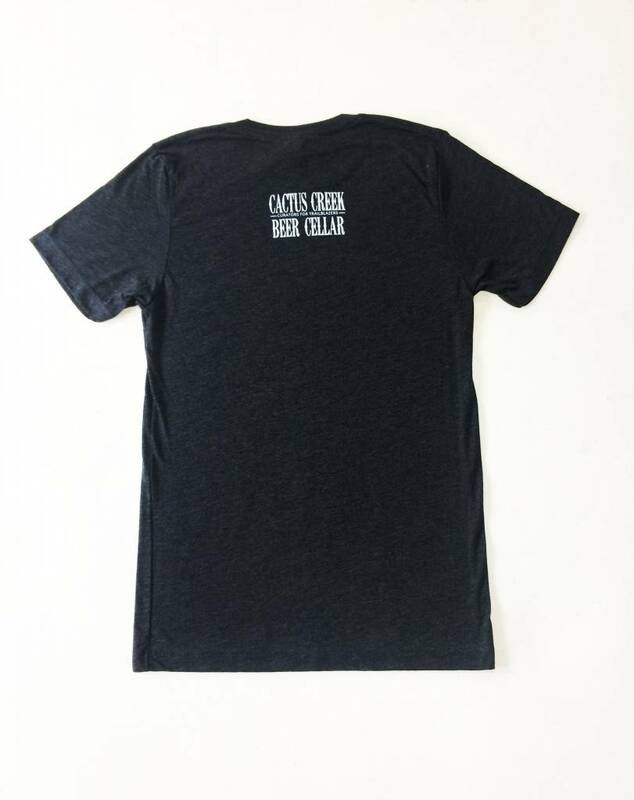 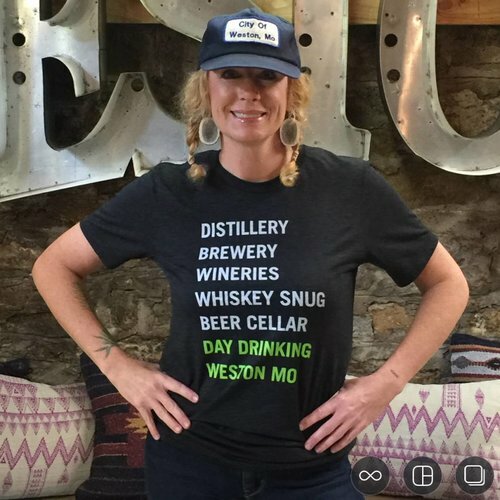 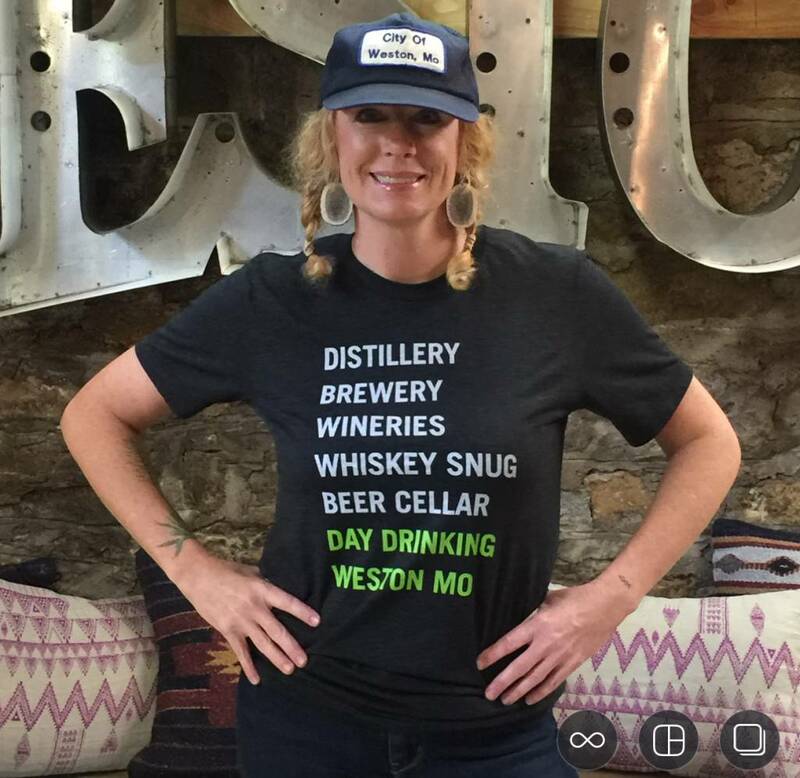 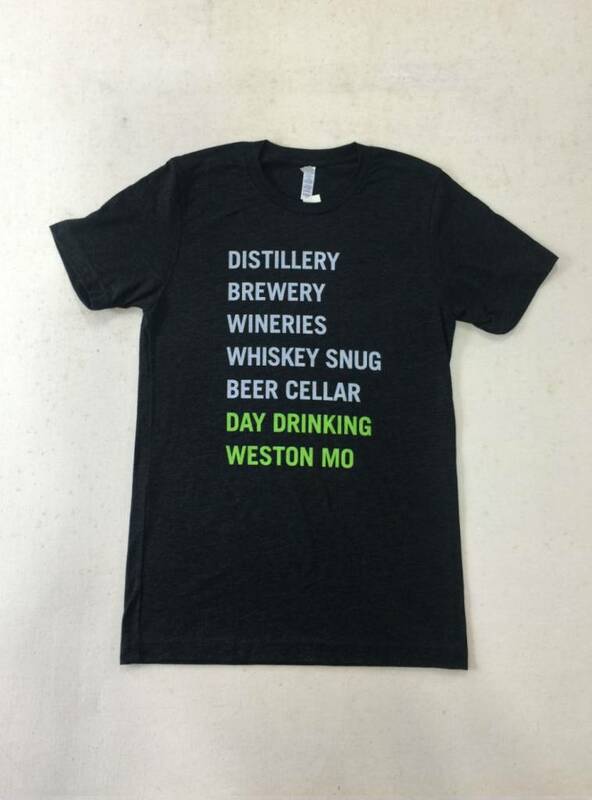 Great tee from Weston MO and Cactus Creek that shows your love for our famous watering holes. 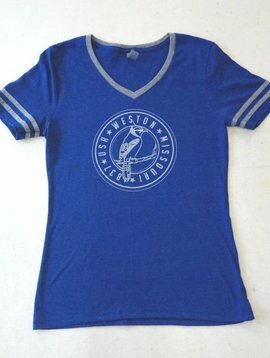 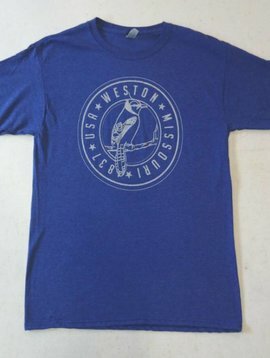 This super soft and cozy unisex tee will be your new favorite shirt to represent a great day in Weston MO.